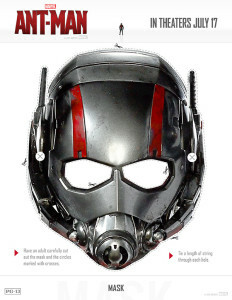 Ant-Man will be available on Blu-ray and DVD on December 8th and we’re giving away a FREE printable Ant Man Mask! Just print, cut, add string and the kids can have their own Ant-Man adventures. We also have some fun movie costume facts to share about the actual Ant-Man helmet & suit that were created for the movie. 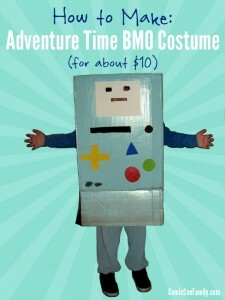 Need to save time or money on your next cosplay? 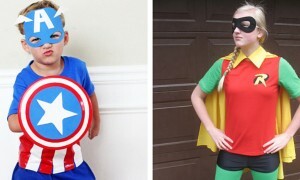 These 10 places to find used cosplay costumes for sale may help when making a handmade costume won’t work for you. 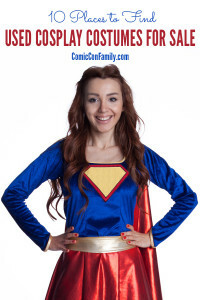 The Amazing Las Vegas Comic Convention 2014: Tickets Still Available! Attention Las Vegas! The Amazing Las Vegas Comic Convention is this weekend – do you have your tickets yet? 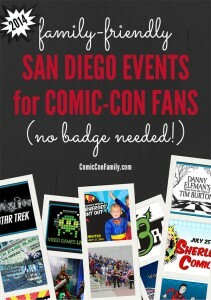 We’ve got all your details to a fun pop culture filled weekend! 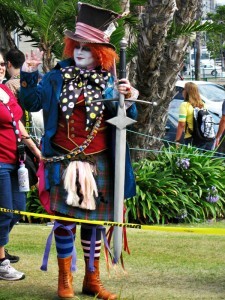 One of my most favorite cosplays at San Diego Comic-Con 2011: a Johnny Depp version of Mad Hatter from Disney & Tim Burton’s Alice in Wonderland. LOVE, LOVE! !